The Black Health Challenge is back, Baby! Sign up Now, Malton Moms has six spaces ! Four Corners Health will run for the second time in Malton, the BLACK HEALTH CHALLENGE! This program is a fitness and nutrition program offered one time per week for 12 weeks! Who: Black residents of Malton wanting fitness CHALLENGE! Pin It Happy New Year, Malton Moms! We hope the Holiday break was restful for all of you. We hope the New Year brings you joy and opportunity. Here is an IMPORTANT MESSAGE. 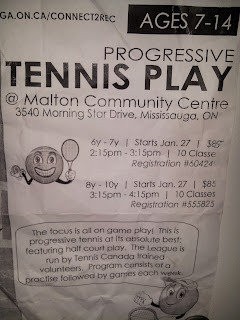 If you have children, ages 4-12, consider signing them up for the Winter Tennis Program at the Malton Community Centre. 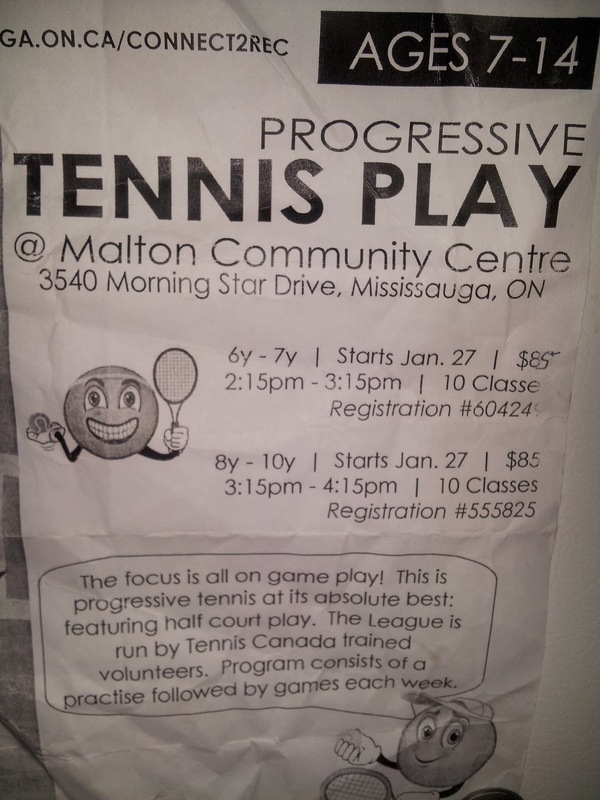 Malton residents/activists/community developers, Helene and Clem Burrowes have put together a progressive tennis training program to help your youngster get active during the Winter and stay strong. The skills they learn here can help them shine on the court this coming Summer. As we often find, registration is low. Please consider the Active Assist option if finances are an issue. 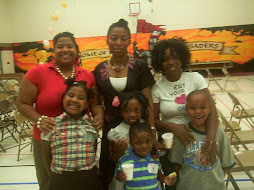 Active Assist allows you to receive up to $250 per family member for activities offered by City of Mississauga. $250 per person! Thats phenomenal! Every one in your family can participate and get healthy for this New Year. 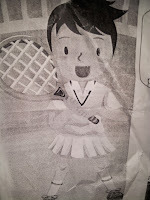 Think of the possibilities: Tennis, Yoga, Swimming, Skating Lessons... and SO MUCH MORE! Here is the link, print the form, fill it out, bring in your Tax Assessment and get moving! 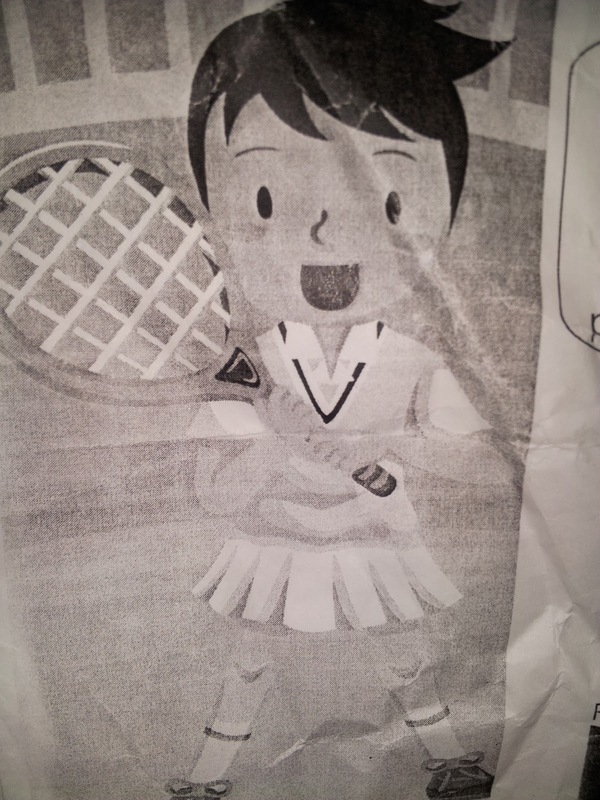 Here is a snapshot of the flyer. Classes start soon and registration is low. Let's not let this opportunity pass us by ! Have a great week everyone, see you on the court!